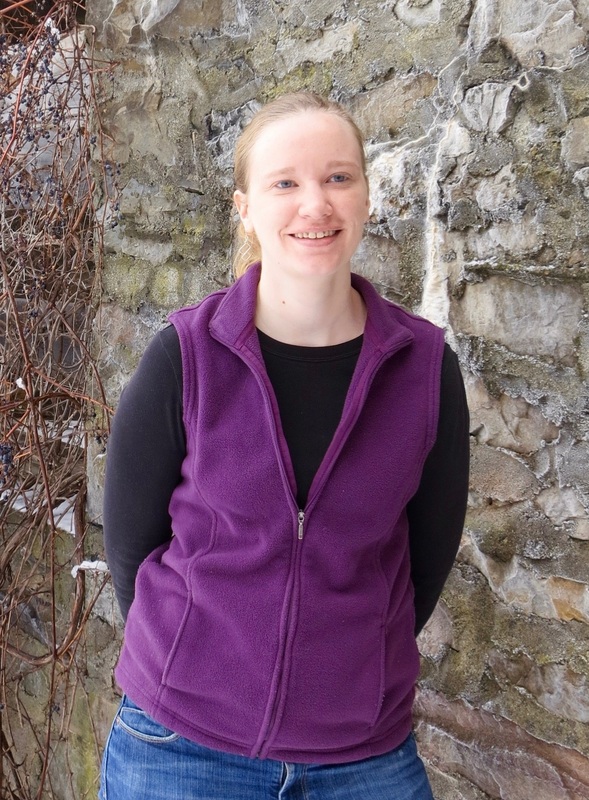 Amy joined Green Mountain Antibodies in 2014. 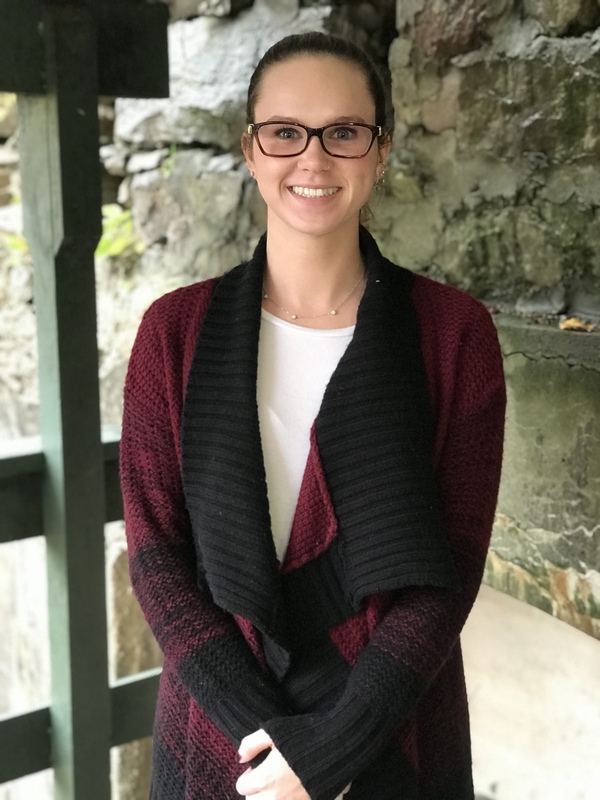 A Connecticut native, Amy earned her B.A. in Chemistry from Skidmore College and her M.S. in Biochemistry from Pennsylvania State University. Previously, Amy worked in the laboratory of Dr. Philip Fay at the University of Rochester studying the blood coagulation protein factor VIII. Her primary focus at Green Mountain Antibodies involves developing new monoclonal antibodies to coagulation and fibrinolytic proteins. What Amy finds unique about working here is the “focus not just on producing quality products, but also in continuously improving the process to get there.” In her free time, Amy enjoys spoiling her pet turtles and exploring the hiking trails along the Green Mountains.